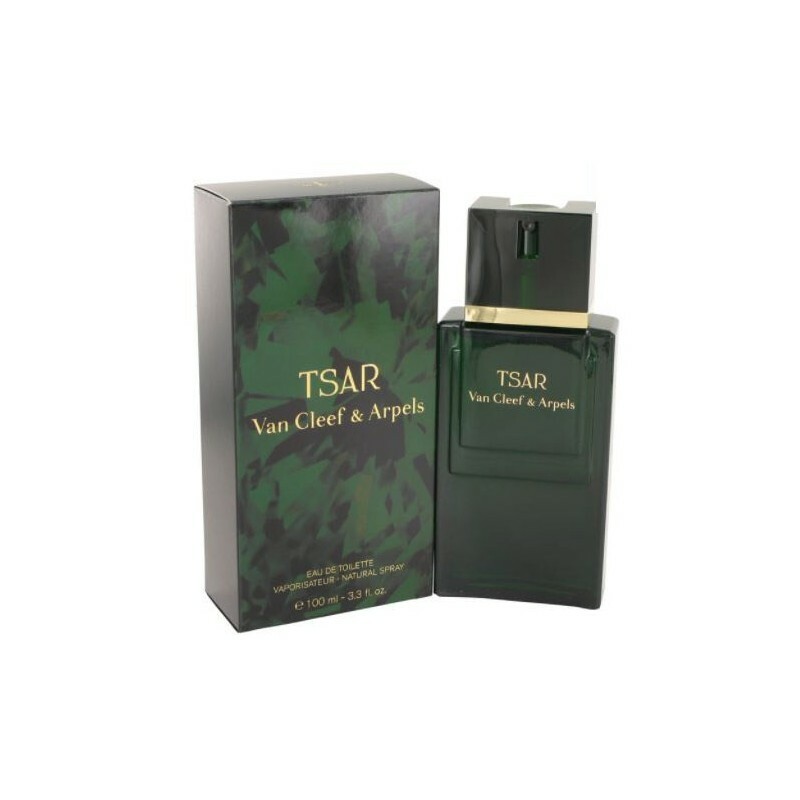 Tsar Cologne by Van Cleef & Arpels, Launched by the design house of van cleef & arpels in 1989, tsar is classified as a sharp, spicy, lavender, amber fragrance�. This masculine scent possesses a blend of rosemary, cinnamon and jasmine. Accompanied by a background of oakmoss and sandalwood. 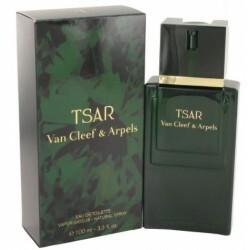 It is recommended for daytime wear.�All products are original, authentic name brands. We do not sell knockoffs or imitations.